Let Us Make Your Dania Beach, FL Property Beautiful. 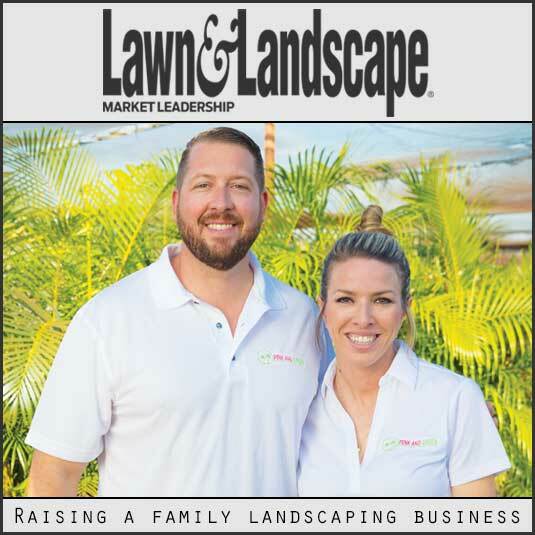 Pink and Green is a family owned and operated lawn care and landscape company. We worked with the residents and business owners near Dania Beach city since with started back in 2009. Dania Beach is the best city to work in because our the history and pride the people here take in the yard and surrounding landscape. Pink and Green were very responsive after I purchased an $89 tune up of sprinklers; they were highly communicative with respect to my busy schedule and ability to meet up to perform the walk-through and tune up. The representative at corporate was very professional and accommodating as we had several schedule changes. The service provider noticed a sticking valve and offered several options to address the issue. They performed the tune- up and inspection and promptly scheduled a follow up to address the valve and an additional requested service (installation of two drip lines for potted plants). When the worker showed up to perform the repair, he came prepared, on time and was very professional. He went beyond the call by noting that our rain sensor did not appear to be working and dug down to find out that the wires had been attached incorrectly upon installation and fixed it right away, demonstrating how it was done.  I requested from the first tune-up provider some input on their commercial landscaping services. 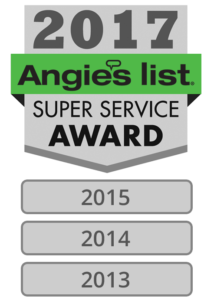 Our customer centric business approach, professional residential & commercial lawn service techs, and state-of-the-art equipment put us head and shoulders above our competition. Our office staff is always available to handle any concerns should they arise. Dania Beach, FL and Pink and Green have partnered on many large projects. Our motto is there is not projects too large and no job too small for us to handle. Top of line landscape services to each an every customer. Each and every time. Landscape contractors are a plenty near Dania Beach, FL. Pink and Green is the landscaping contractor to get the job done. We work with your budget and time-frame to accomplish the goal of making your property beautiful. We handle new construction landscaping as well as landscape redesign for both residential and commercial properties. Curb appeal is not only important of commercial properties to attached customers but just as important for residents who want to attract potential buyers if their home is for sale. 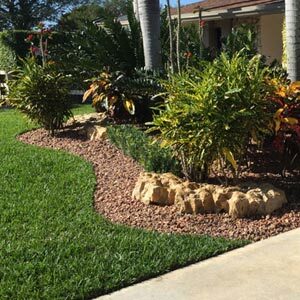 Lawn Care Service in Dania Beach, FL by Pink and Green - We provide lawn care and landscaping service to Dania Beach, FL that is a cut above our competition. We are licensed and insured company that can handle all you needs.